“Unacceptable” bus services in Welwyn Hatfield must be swiftly improved. That was the message from MP Grant Shapps at a meeting with company bosses. The move followed months of complaints about cancelled services, buses failing to arrive on time and some being stopped mid-way through routes. Directors of operator Arriva met with Mr Shapps at his office in Hatfield. He said: “It’s fair to say the meeting was frank, and the Arriva directors were left in no uncertain terms over how unacceptable the service has been of late. “Although they made a number of pledges to improve their performance, I am well aware that words can be hollow. Most of the issues centre on the 300 and 301 routes which are the most frequently used and particularly important to people going to school and the Lister and QEII hospitals. 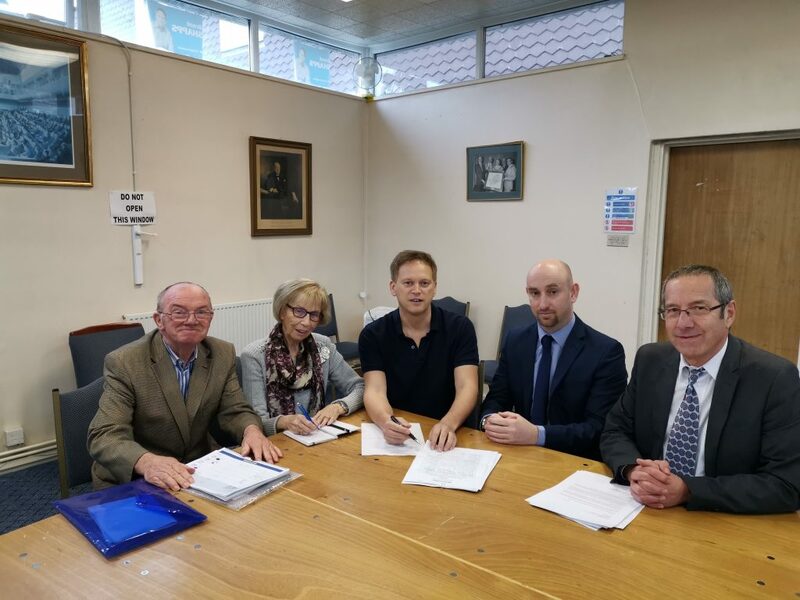 Mr Shapps was joined at the meeting by borough councillors Pat Mabbott and Harry Bower who have continually raised numerous issues with Arriva, from poor performance and customer service, to ticket zone prices.